Not this time. 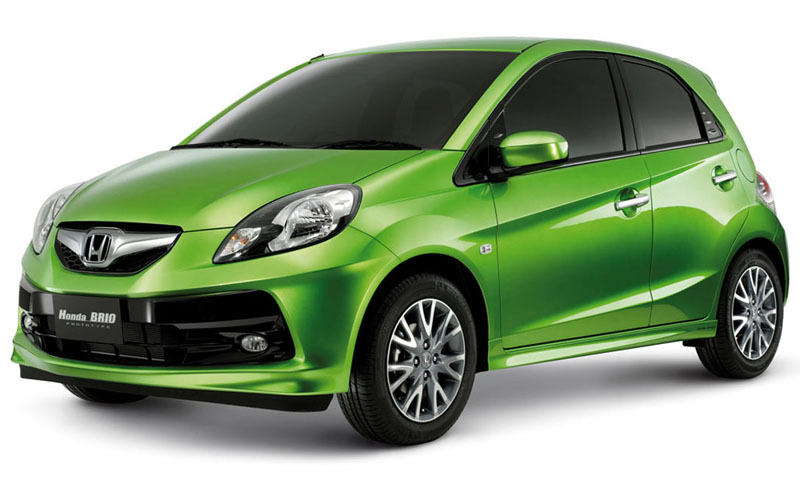 Its no rumor, that the Japanese carmaker is bringing its much anticipated Honda Brio diesel next year. 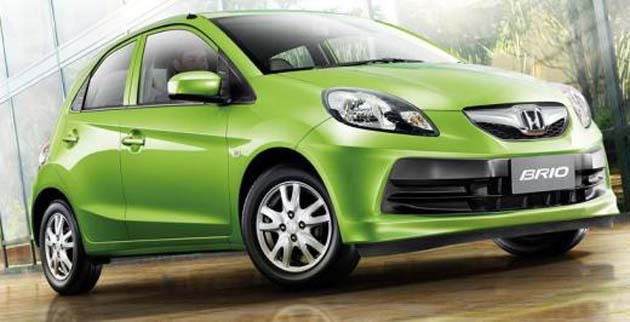 There were rumors of the coming of a Brio diesel in 2012 and now Honda dismisses the rumor and postpones the launch of Honda Brio diesel in 2013. The Tokyo Motor Show saw the unveiling of Honda’s 1.6L diesel engine. This CRDI engine displacing 1.6L, produced a peak power of 120bhp and a torque of 300Nm. This technology was developed by F-1 engineers who were to design a Honda diesel. This step was taken after the fall in market with rising petrol prices and production loss due to flood affected Thailand unit. The three cylinder 1.2L diesel engine will power the Jazz hatchback. Currently the 1.2L i-VTEC petrol engine powers the two hatchbacks of Honda present in Indian market. The 3-cylinder iDTEC, which will now power the two hatchbacks is the knocked down version of the 4-cylinder 1.6L iDTEC from the Tokyo Motor Show. This is hoped to take the market demanding a Honda diesel in a while now. Honda failed to showcase its new diesel hatchbacks in the 2012 Auto Show because major of the time was spent in bringing back on track the production losses of Honda cars caused by flood in Thailand. Over the past few years Honda Siel Cars seems to have entered the Indian market and created waves here with the launch of their cars like Civic, Jazz, City and now Brio. It has not been long since the petrol variant of Honda Brio was launched in the Indian subcontinent. Last year Honda sales suffered a downward trend due to the flash floods in Thailand and natural disasters in Japan. All these affected the manufacturing of Honda Siel cars, but now Honda seems to be coming back to track by rolling its Diesel variant of Brio towards India. Honda Siel in a statement sometime back revealed that they were keen to launch the diesel variants of all the models that they have in India by 2013. Earlier they started with the Hybrid version of Honda Civic, which received a very appreciable and profitable response. But now Honda has its expectations with the Diesel variant of Brio. Ever since petrol prices started to escalate, there has been a consequent increase in the demand for diesel cars in India and thus in order to compete with the other companies, Honda would be bringing out the diesel version of Brio, with the hope that this would give a fierce competition to other vehicles in this segment including the Fiat Punto, which has been termed as the closest rival of Honda Brio Diesel. The new Brio diesel is slated for an October release this year. The new diesel variant of Brio will be having the 1.2 L common rail i-DTEC technology in it and after launching Honda Brio diesel, Honda Siel will launch the Diesel model of Jazz as well in the market. Honda has been putting the diesel model of Brio through rigorous tests so as to ascertain that the car will give optimum performance and will generate positive response from the crowd.